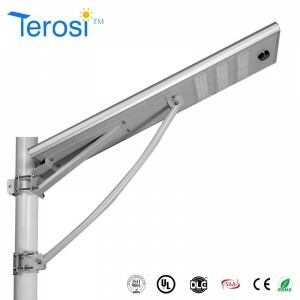 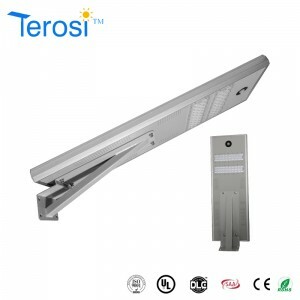 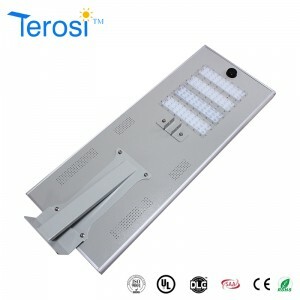 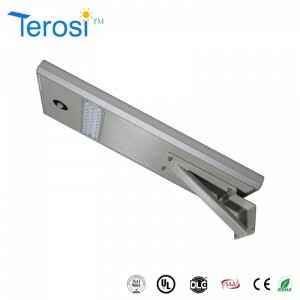 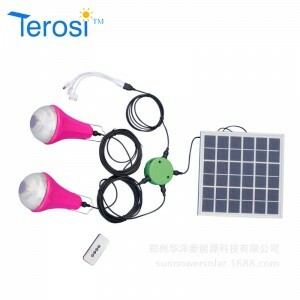 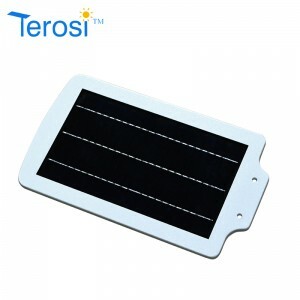 Terosi Technology - Co., Ltd.
Shenzhen Terosi Technology Co., Ltd is a high-quality LED research and development, design, production, sales and service as one of the advanced technology enterprises. 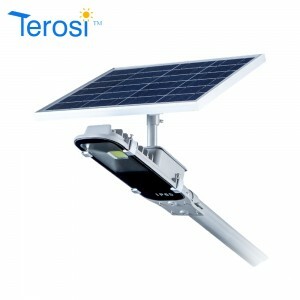 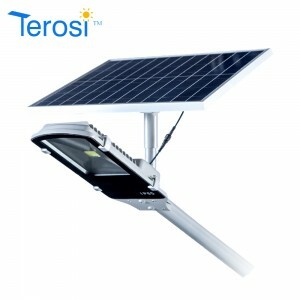 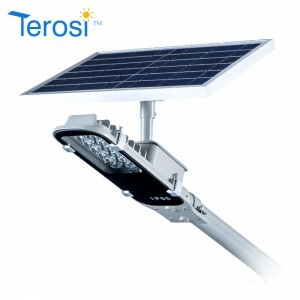 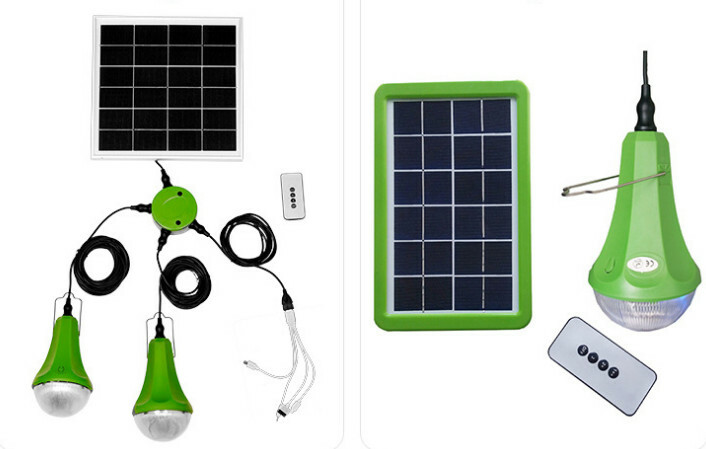 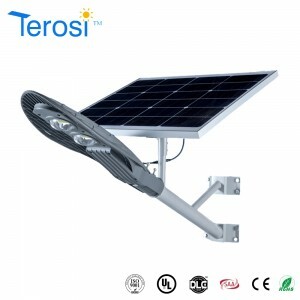 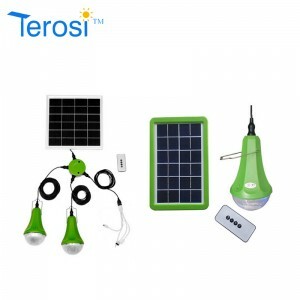 The company focuses on the production of LED energy-saving lighting products, including solar street lamps, solar light, solar home lights series. 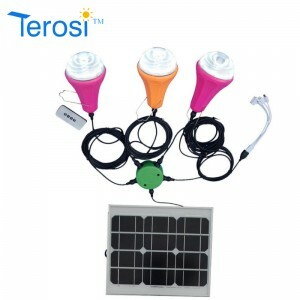 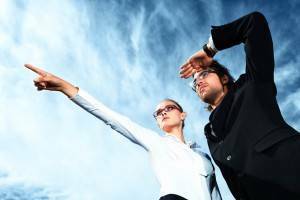 At present, the company operates in Asia, Europe, North America and more than a dozen countries. 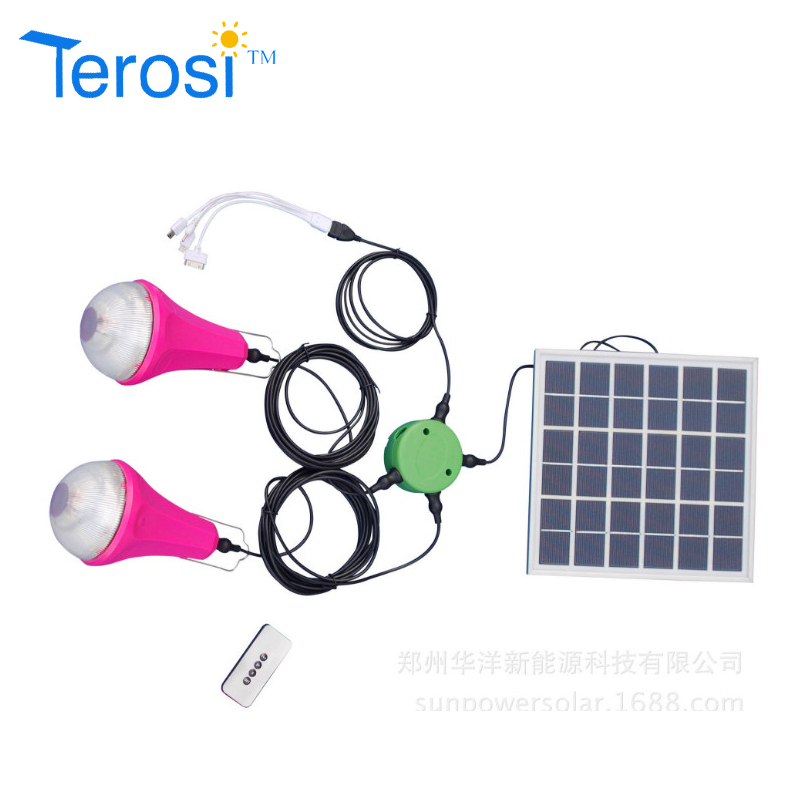 Products have passed the domestic CCC, the United States UL, DLC, the United States FCC, the European Union, CE and other well-known domestic and international certification.